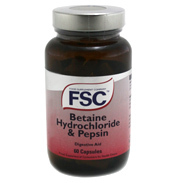 FSC Digestion supplements from BHM Health. FSC supplements are formulated by leading nutritional practitioners and only based on widely recognised scientific evidence of their health qualities. Onto these principles are added the FSC knowledge of the traditions of herbalism used over hundreds of years and the clinical practice of our expert consultants. FSC sell a range of high quality and potency supplements through independent retailers and specialist health food stores maintaining exclusivity. 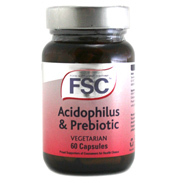 FSC (Food Supplement Company) offers a wide range of single herbs in tincture or tablet form as well as combinations of herbs for specific ailments.